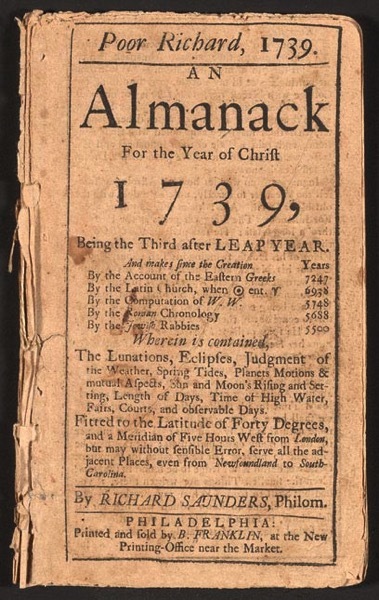 1732 – Ben Franklin first publishes Poor Richard’s Almanack. 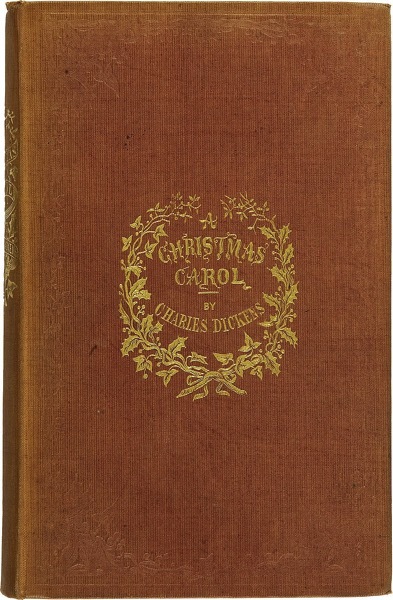 1843 – A Christmas Carol by Charles Dickens is first published in London. Published on 19 December, the first edition sold out by Christmas Eve; by the end of 1844 thirteen editions had been released. Most critics reviewed the novella positively. The story was illicitly copied in January 1844; Dickens took action against the publishers, who went bankrupt, reducing further Dickens’s small profits from the publication. He went on to write four other Christmas stories in subsequent years. In 1849 he began public readings of the story which proved so successful he undertook 127 further performances until 1870, the year of his death. A Christmas Carol has never been out of print and has been translated into several languages; the story has been adapted many times for film, stage, opera, and other media. 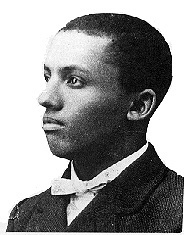 1875 – Carter Godwin Woodson, “father of black history”, is born. Carter G. Woodson was born in Buckingham County, Virginia on December 19, 1875, the son of former slaves, James and Eliza Riddle Woodson. His father helped Union soldiers during the Civil War and moved his family to West Virginia when he heard that Huntington was building a high school for blacks. Coming from a large, poor family, Carter Woodson could not regularly attend school. Through self-instruction, he mastered the fundamentals of common school subjects by the age of 17. Wanting more education, he went to Fayette County to earn a living as a miner in the coal fields, and was able to devote only a few months each year to his schooling. The Rolls-Royce Silver Ghost name refers both to a car model and one specific car from that series. Originally named the “40/50 h.p.” the chassis was first made at Royce’s Manchester works, with production moving to Derby in July 1908, and also, between 1921 and 1926, in Springfield, Massachusetts. Chassis no. 60551, registered AX 201, was the car that was originally given the name “Silver Ghost.” Other 40/50 hp cars were also given names, but the Silver Ghost title was taken up by the press, and soon all 40/50s were called by the name, a fact not officially recognised by Rolls-Royce until 1925, when the Phantom range was launched. 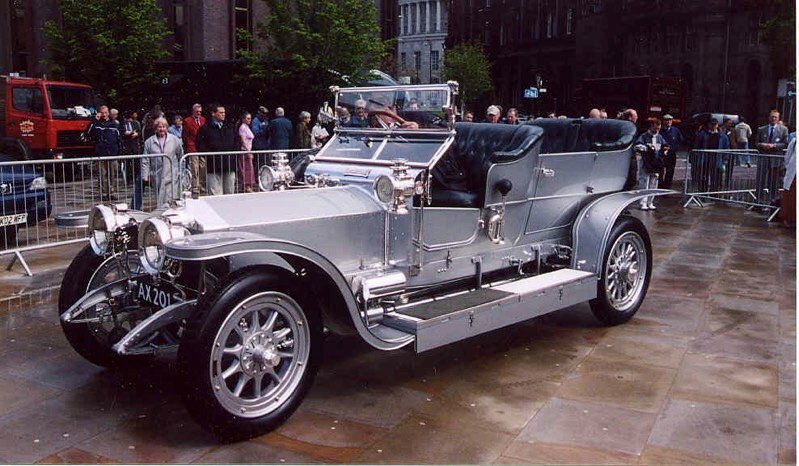 The Silver Ghost was the origin of Rolls-Royce’s claim of making the “best car in the world” – a phrase coined not by themselves, but by the prestigious publication Autocar in 1907. 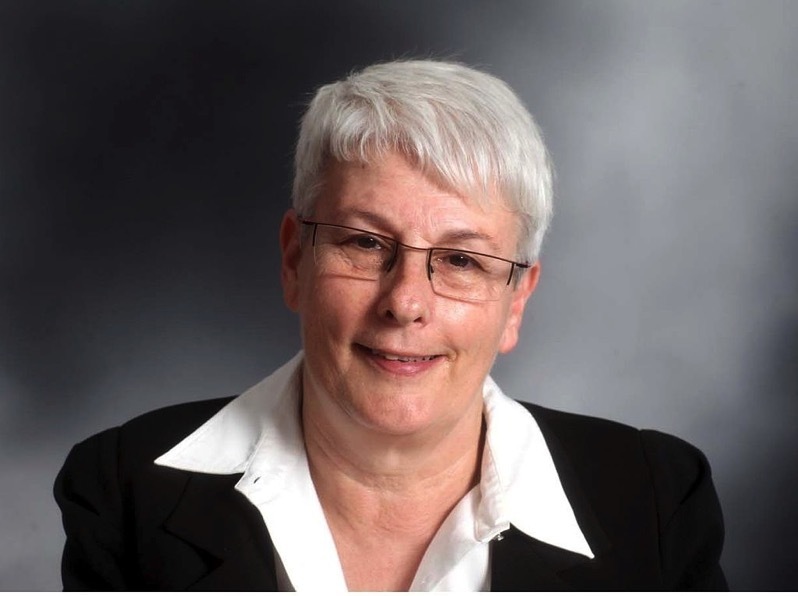 1949 – Israeli scientist Orna Berry is born. On December 19, the crew jettisoned the no-longer-needed Service Module, leaving only the Command Module for return to Earth. 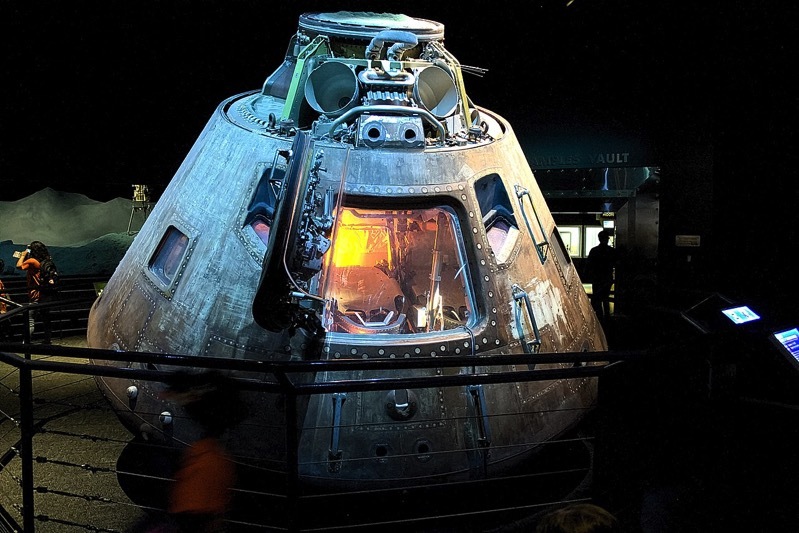 The Apollo 17 spacecraft reentered Earth’s atmosphere and landed safely in the Pacific Ocean at 2:25 pm, 6.4 kilometers (4.0 mi) from the recovery ship, USS Ticonderoga. Cernan, Evans and Schmitt were then retrieved by a recovery helicopter and were safely aboard the recovery ship 52 minutes after landing. 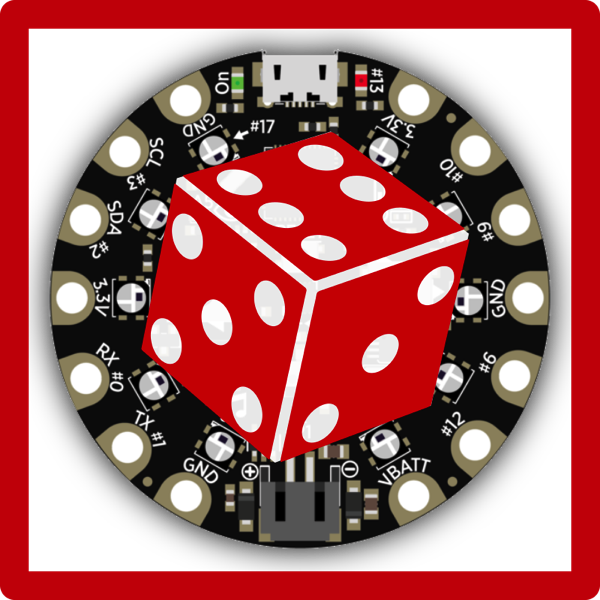 In this guide, we’ll show how we can simulate a D6 dice on the Circuit Playground using the NeoPixels to represent the various patterns of the dice face. We’ll also use the accelerometer to simulate “rolling the dice” by detecting shaking. 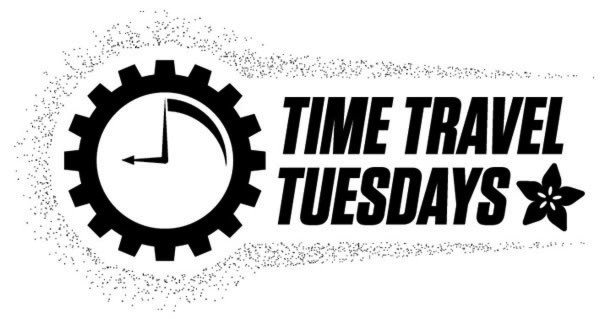 And because we can, we’ll add a tap detect feature for quick and easy rolling.